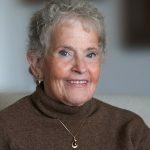 Dr. Marion Blank is a world-renowned developmental psychologist and literacy expert who created Reading Kingdom’s “Phonics-PLUS” system. For 20 years she served as the Director of the Light on Literacy program at Columbia University. Dr. Blank has authored scores of peer-reviewed articles and books, lectured extensively around the world and developed dozens of award-winning teaching programs. She is also a recipient of the Upton Sinclair Award which honors individuals who have made a significant contribution to education. Learn more at Reading Kingdom. For many children, reading comprehension can be a minefield of confusion. Fortunately, there are solutions – and, amazingly, the solutions can be a lot of fun. It’s long been known that a solid knowledge base is critical to comprehension. That term simply means that reading can be understood only if the reader has the information needed to follow the ideas on the page. In early reading, the necessary knowledge base is simple and generally available to all children just through the process of everyday living. For example, from the experiences of daily life, five to six-year-olds can easily understand stories about pet animals, trips to the zoo and birthday presents. But a few years later, the same children may well be stumped by topics such as those on the American War of Independence, exploration of the Antarctic and Columbus’ voyage to the Americas. Without the necessary knowledge base relevant to each topic, any reading about these topics only makes matters worse. It drowns the children in long complicated sentences filled with big, unfamiliar words and lots of unknown ideas. It seems counter-intuitive, but reading researchers have found that once children can decode text (know what the words are), the key to comprehension is what they already know about the topic of the text they’re reading. In other words, if a child is reading a text about whales or the titanic, what they already know about whales or the titanic plays a large part in their ability to comprehend the text. It’s a catch 22. So how do help children gain this based of knowledge? One very fruitful and entertaining approach is to use a medium that children—and all of us– love. That medium is film. 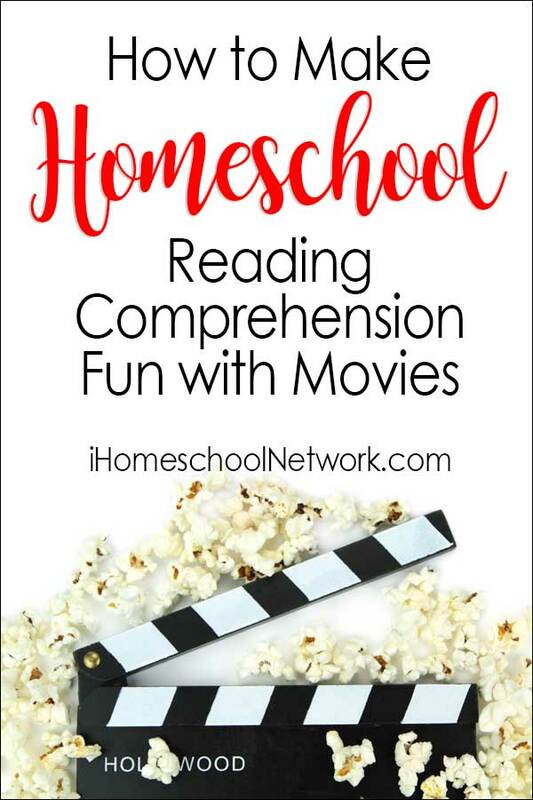 When children are given the opportunity to become familiar with information via movies, then the characters come to life, the settings become clear and the themes grab their attention. The goal is not to present all information in this way. Rather it is to present key topics that give children the tools to see, follow and enjoy the information central to the biographies, social studies and science involved in higher level reading comprehension. Before considering the films themselves, it’s useful to be aware of a set of guidelines that enhances their use. You will watch the film with your child, or children, at home and not in a movie theater. This gives you the flexibility you need to discuss the film with your child. Set aside regular times for watching, i.e., one to three times a week. All other devices (e.g., phones, iPads, etc.) should be put away and not be available during this time. Before watching a film with your child, view the complete film on your own. That way, you’ll be ready to answer any questions your child might raise, fast forward through sections that might be overly complex and provide background information to help your child understand the topic. Do not turn the movie watching experience into a test. It should be a fun interchange where both the adult and child feel free to raise ideas and talk openly to one another. At the end of a movie watching session, it’s helpful to make notes about the film. These can be used to review at the start of the next session and to compare films. Depending on your child’s writing ability and their inclination, you and your child can work together to create these notes. These notes are helpful not only for summarizing the main points of what was seen; they also lay the foundation for your child’s writing of book reports in school. Listed below is a range of films you can use and enjoy with your children. This film, made in France, tells the story of survival from the perspective of a bear cub who is left alone when his mother is killed in a rock slide. His adventures are engrossing and will give children a perspective on a world vastly different from their own. Suitable for children from 5 years and older. This captivating movie is a dramatization of the famous book by E.B. White. It tells the story of a unique friendship between a farm pig who learns that he is set for the chopping block and a wise and loving barn house spider who hatches plans that save the poor animal. Suitable for children from 5 years and older. Another true story and one that offers insight into an amazing adventure. The film tells the story of a British couple in Africa who raise an orphaned lioness. As she gets bigger, it is no longer possible to let her remain in their home. Troubled by the idea of her facing a future in a zoo, they embark on a program to train the animal to face the rigors of life in the wild. The transition from the life of a house pet to a life of self-reliance was thought to be impossible—but it happened. Suitable for children from 6 years and older. This is the true story of an undersized racehorse who was never expected to be a winner. But through the guidance and conviction of his trainer, he went on to become an unexpected champion. It takes place during the Great Depression of the 1930’s and so offers a picture of what the United States was like at the time. Suitable for children from 7 years and older. This is the story of the indomitable spirit that Helen Keller displayed. As a very young child, she had an illness that left her blind and deaf and headed towards life in an institution. Her future was altered, however, through the commitment and skills of her teacher, Annie Sullivan, who taught her how to communicate and master the great gift of language. Her achievements were many, including writing books. Most importantly, she was a leader in showing how people with disabilities can be invaluable members of society. Suitable for children from 10 years and older.